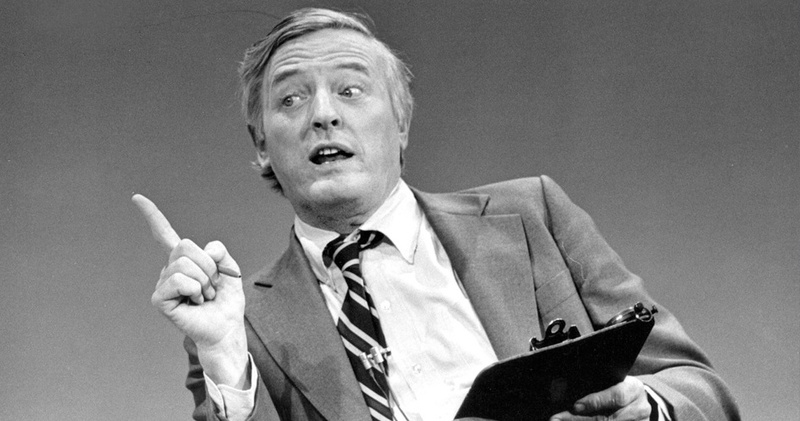 National Review Institute’s mission is to advance the conservative principles William F. Buckley Jr. championed, complement the mission of National Review magazine, and support National Review’s best talent. National Review lnstitute is an educational organization established to advance the conservative principles championed by William F. Buckley, Jr. The Institute is focused on four primary issue areas: defending first amendment rights; strengthening national security; preserving faith, culture, and civil society; and advancing economic freedom. It engages conservatives nationwide through fellowships, regional partnership events with other freedom and free enterprise organizations, campus forums and national conferences. The Institute’s educational programs bring together leaders in business, philanthropy, media, and policy to help strengthen the broader conservative movement, while educating emerging leaders and citizens on the principles of a free society. 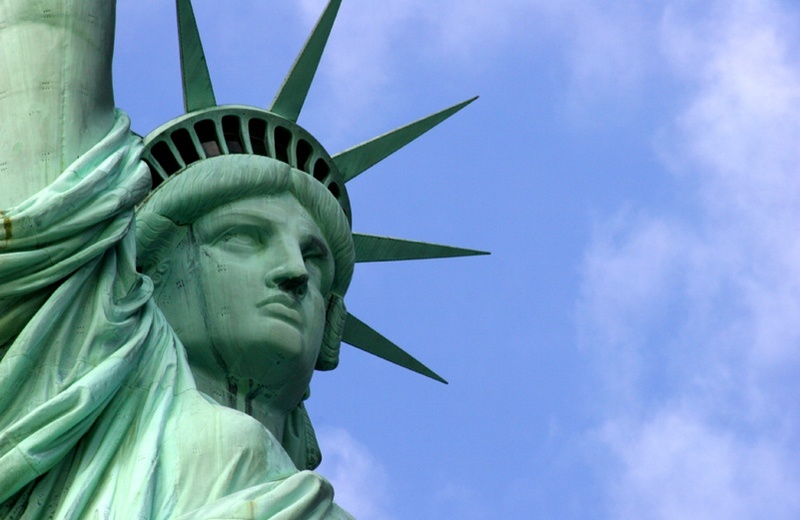 The Institute also supports the work of recognized thought leaders, including several Bradley Prize winners, through the Center for Defense of Western Civilization, the Center for Unalienable Rights and other knowledge hubs. In 2015, National Review and the Institute united under a single organization to significantly expand reach and influence. The Institute continues to advance National Review, one of the nation’s premier conservative publications, as well as Buckley’s brand of positive conservatism which stands for limited government, individual liberty, and personal responsibility. In addition to ongoing support for the Institute’s core programming, Bradley continues to invest in the Thomas L. Rhodes Fellowship, commemorating “Dusty” Rhodes, a former Bradley Foundation Director and a former National Review chairman. The Thomas L. Rhodes Fellowship is awarded annually to a promising journalist under 26 years of age.